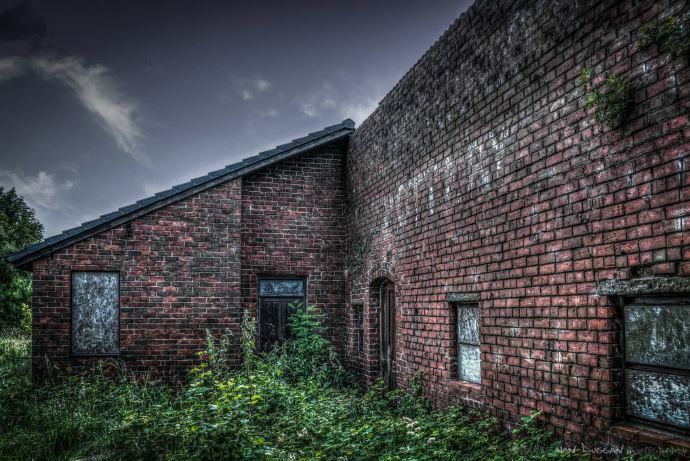 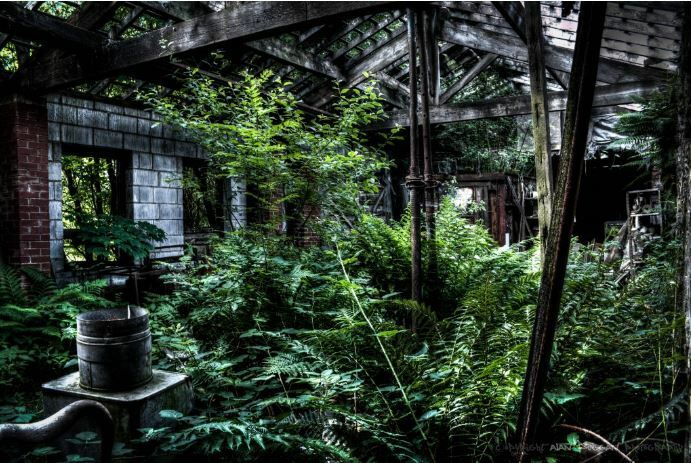 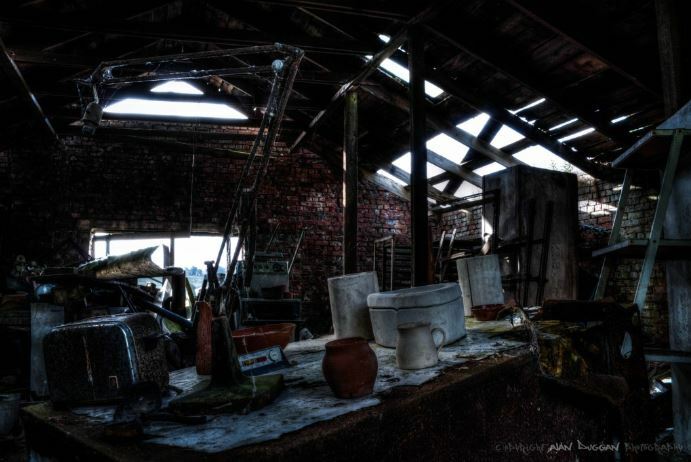 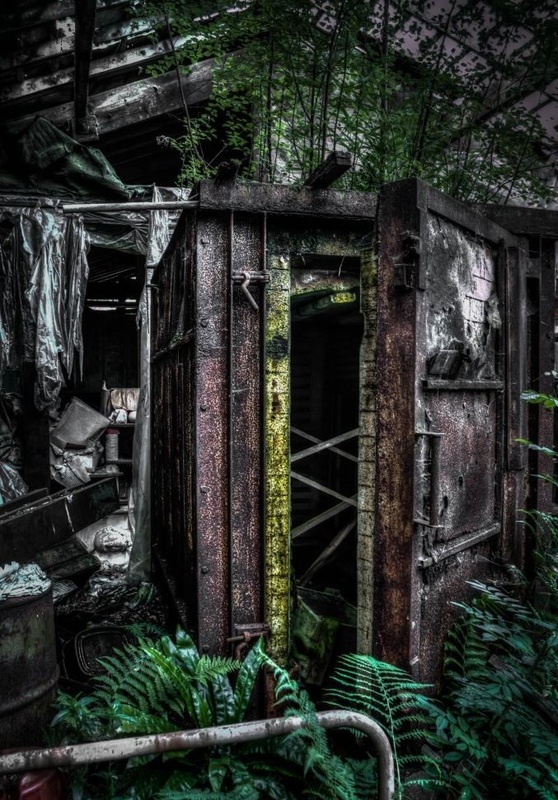 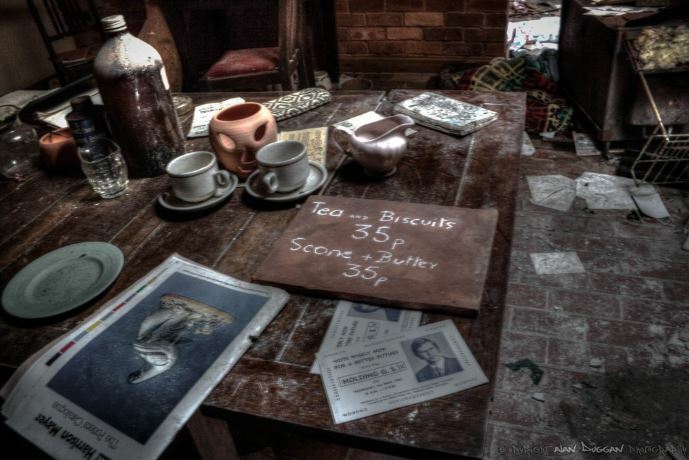 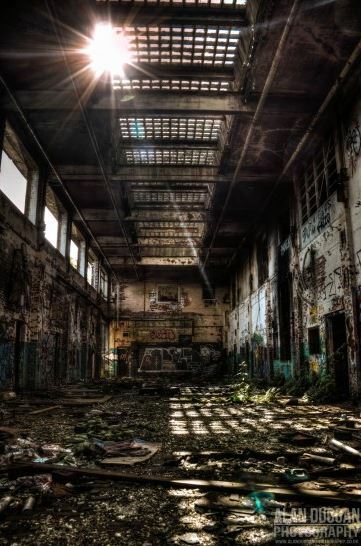 Alan Duggan is a photographer and urban explorer based in Lancashire. 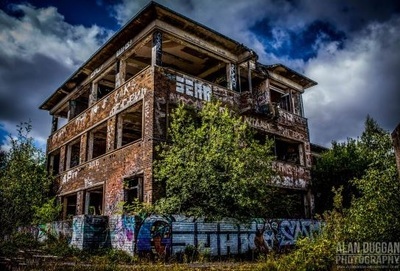 His passion for urban exploring began after he visited an old asylum that was set to be demolished, in order to document it before it disappeared forever. His interest in abandoned places has led to him travelling across countries to capture these sites, including Belgium, Luxembourg, France and the UK. 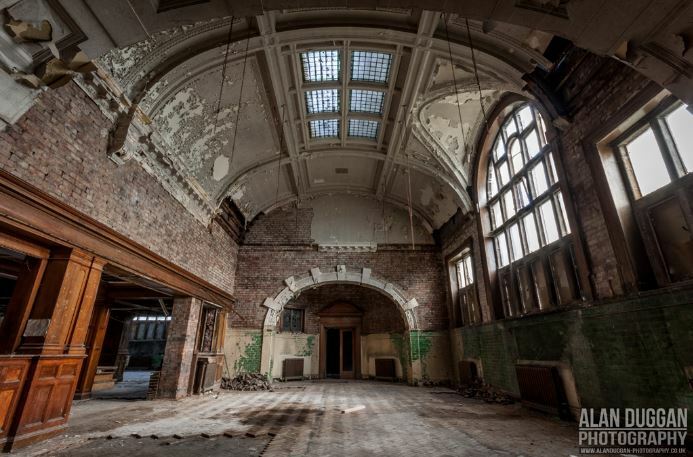 He has visited a plethora of different abandoned places, including churches, libraries, manor houses, mills, stations and theme parks. 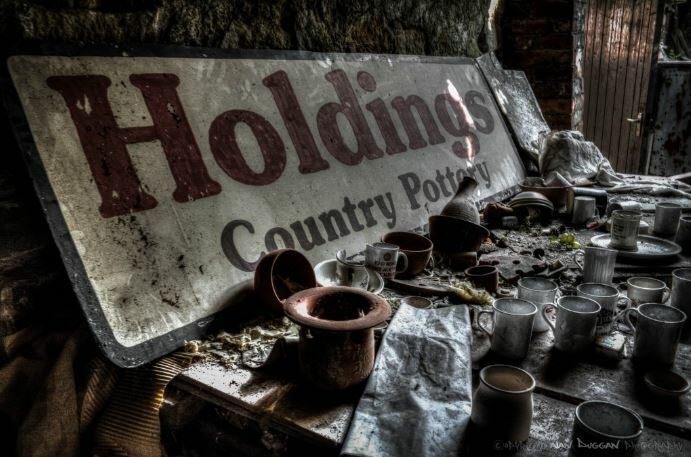 My favourite selection of Alan Duggan’s photographs are those taken in Holding’s Country Pottery, Lancashire. 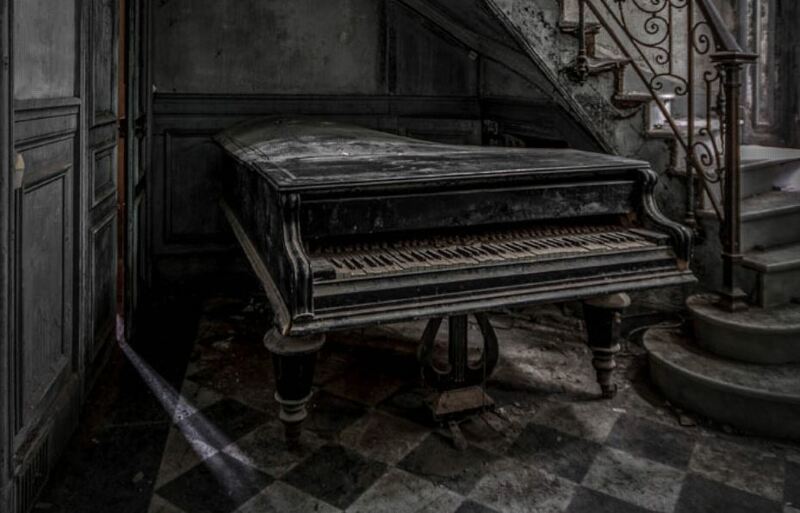 Despite the building being in a state of decay, many of the possessions were still present and intact when the photographs were being taken. 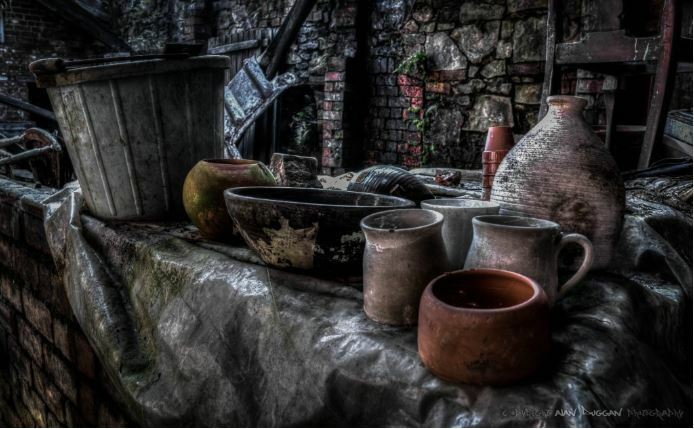 I particularly like how Duggan has used a high angle, almost birds-eye-view, to capture the possessions lying around, as though from the perspective of their original owner. The laid-back composition of the objects makes them seem untouched, showing their true state of abandonment. 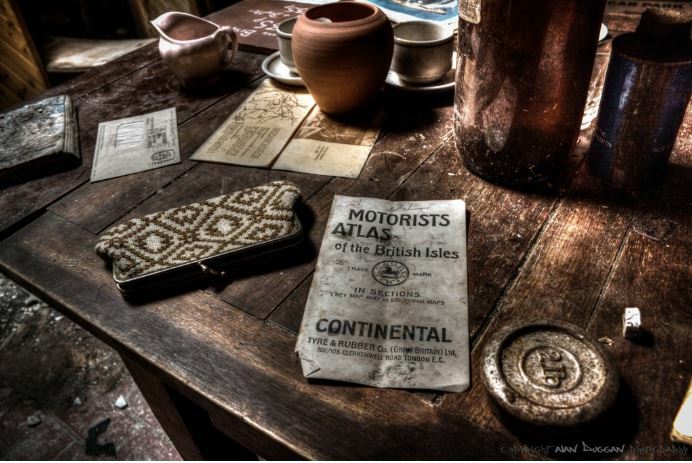 In the photograph, Duggan has increased the contrast to make the colours more prominent, highlighting the rusting on the metals and the yellowed paper. 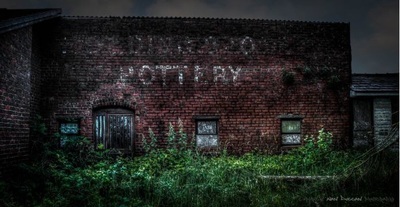 He has also sharpened the image to make it grittier and highlight minor details, like creases in the paper and dirt.